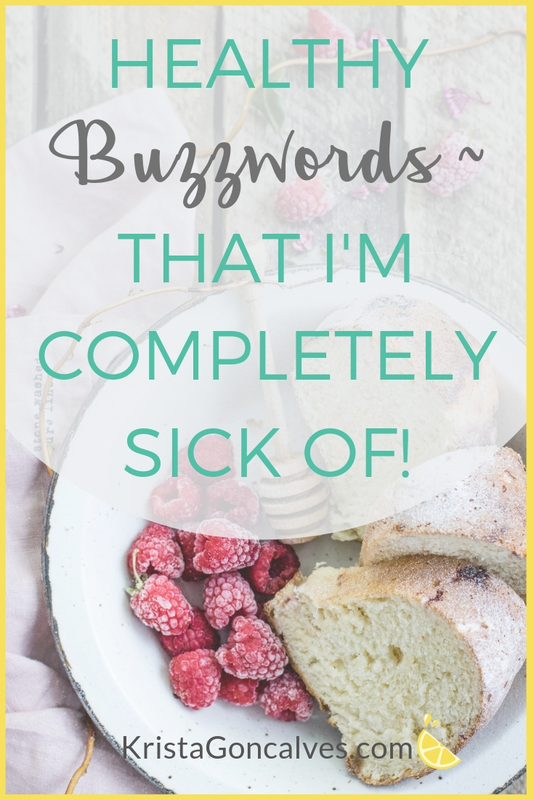 6 “Healthy” Buzzwords…That I’m Completely Sick Of! I haven’t been writing on health, food, exercise or lifestyle-related topics for quite some time because I’m all about supporting other Health & Wellness Experts who DO regularly write about those topics for their respective audiences. However, I felt compelled to write a rather fun piece on “healthy buzzwords”…that really get under my lemon peel! Not only that, but it occurred to me that I’m starting to see a trend among Wellness Business Owners that really concerns me! Health Pros building their businesses are perhaps misconstruing WHAT branding is and what it means for the overall “health” and longevity of their business. I’m seeing far too many Health Pros carving out their brands with the latest “pop” elements, copying one another and jumping on the trend-du-jour bandwagon. This is a big mistake! Not only will they not stand out from others in the same niche, but their brand won’t feel authentic to their ideal clients (or to themselves) and will ultimately not be sustainable. Like I said – there’s no longevity in that strategy! The short version of the take-home message in this? DON’T BE A BUZZWORD BRAND!! I recently wrote an article about my 6 fave stand-out brands and the unique elements that draws me to them. Food manufacturers and marketers tend to go to great lengths when trying to encourage people to purchase their products. There are many rather slick marketing tactics that are used to make their product sound more appealing, and something more than it really is. After all, BIG FOOD brands know that health-conscious people are attracted to certain trends – and their associated terminology or nutrition lingo, especially if they think the product will help them feel a certain way or look better. However, due to what some would say are loopholes with food regulation, much of this lingo is misleading, to say the least. So, what healthy buzzwords aren’t pulling their weight in conferring actual nutrition benefits? And what do these commonly used marketing words really mean? Here are the 6 So-called “Healthy” Buzzwords That I Would Like To Never Hear Again! Despite the fact that this nutrition claim is used on a lot of food packaging, the term ‘natural’ is surprisingly not regulated in any way. The most basic application for it is to mean that nothing artificial or synthetic (including any type of color additive) has been included in or added to the food item that is not normally expected to be in that food (or food-like product!). However, due to the lack of regulation or any policy in using this term, a food item labeled as ‘natural’ doesn’t necessarily mean it’s healthy. Because this term can be so misleading, yet is so widely used by food manufacturers, more regulation regarding the use of natural could be a benefit to consumers. An ‘artisanal’ food item characteristically means that it was made by hand using traditional methods, without the use of machinery, and it was not mass-produced – as in, only limited batches of the food item are available. It is not uncommon to see the term ‘artisanal’ on food packaging, and because there’s no official criteria for using this term, it’s often used for marketing purposes. However, unless you can ask the producer of the food how it was made, it might not be safe to assume that the food is truly ‘artisanal’ or ‘hand-made’. While you would naturally think that a food with the words ‘fruit-flavored’ on its packaging is indeed flavored with real fruit and therefore confers some nutrition benefits, the fruit flavor in the food is actually coming from artificial chemicals, not real fruit. These artificial chemicals are designed to taste like real fruit (e.g. orange, strawberry, peach). In addition, food dyes (which could also contain toxic chemicals) are used to add color to the food so it reflects the flavor being advertised. Unfortunately, there is a good chance that there isn’t any actual fruit in the food! 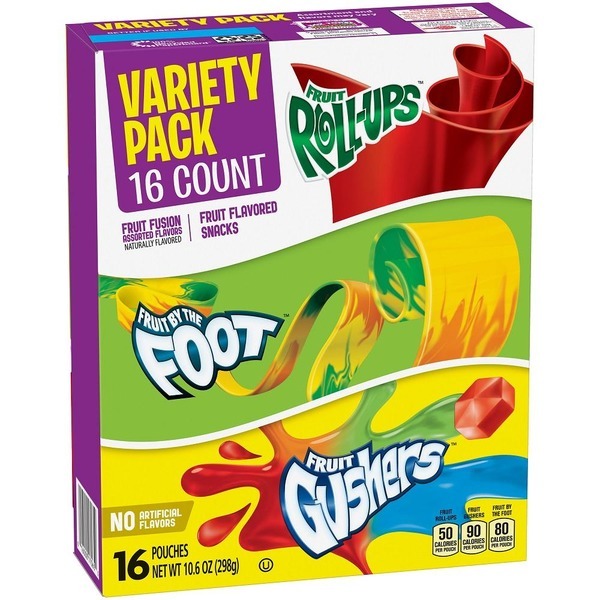 Similar to the term ‘fruit-flavored’, one would assume that a food with the claim ‘made with real fruit’ actually contains real fruit. However, it more often indicates that the food was made with fruit juice concentrate, which contains high concentrations of fructose (naturally occurring sugar in fruit) and does NOT contain any of the same health benefits as real fruit. Because there are no regulations on specifying how much real fruit must be used in a food (food-like product) with this claim, products such as chewy fruit snacks, granola bars, cereals, and juice beverages are often high in sugar but contain very little real fruit, if any. ‘Superfood’ is basically a made-up marketing term used by brands to promote their food to health-conscious individuals. While the term ‘superfood’ is meant to indicate a food item is nutrient-dense, beneficial to your health, and can also prevent or cure various diseases, there is little or no scientific evidence to base this on. Note that it is unlikely that any single food can make a difference on its own, but including a few nutrient-dense “superfoods” into your diet, along with other healthful food, and balancing your food choices can be a wise move. You might be surprised to see ‘gluten-free’ on a list of healthy buzzwords that I’m completely sick of. 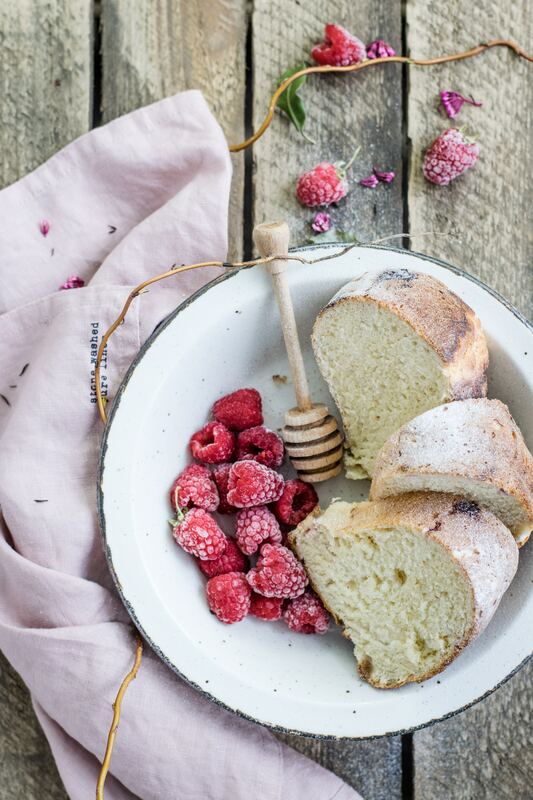 Many people have switched to a gluten-free diet for all the wrong reasons, such as weight loss or because they think it’s a healthier way to eat – based on marketing hype and social pressure. In fact, a gluten-free diet really isn’t all that healthy – the reasons being are that gluten-free packaged foods (again, food-like products), which so many people gravitate to can contain just as many “unhealthy” ingredients as those that contain gluten. Obviously, for those who have been diagnosed with Celiac disease or an intolerance to gluten, and who would typically experience very painful, uncomfortable reactions if they consume a gluten-containing food (depending on their tolerance level), you would need to be diligent in your pursuit of truly gluten-free foods. Just beware the slick marketing tactics of food-like products labeled as gluten-free, as this does not necessarily confer any health benefits whatsoever! Body ‘detoxes’ have become popular among consumers, including celebrities, as a way to flush unhealthy toxins out of their body. However, trying to accomplish this in a short period of time (like a week) with a drastic, restrictive program, such as ‘full body cleanses’ and fasting, is not the way to go. Instead, eating healthful (and mostly whole) food year-round is a natural way to keep those toxins out of your system. Keep in mind that some products labeled as ‘detoxes’ or ‘cleanses’ actually contain chemicals in them, making them not so healthy! Health trends come and go (umm, ‘keto’ and ‘paleo’ and ‘diet’… I’m looking at you next! ), and it can be challenging trying to stay on top of all of them – especially when it comes to deciding which ones are truly effective and safe to pursue, and which ones can wind up hurting your health, more than helping it. Remember to do your own research (due diligence! ), read the packaging, and make choices that make sense to you and your individual needs. 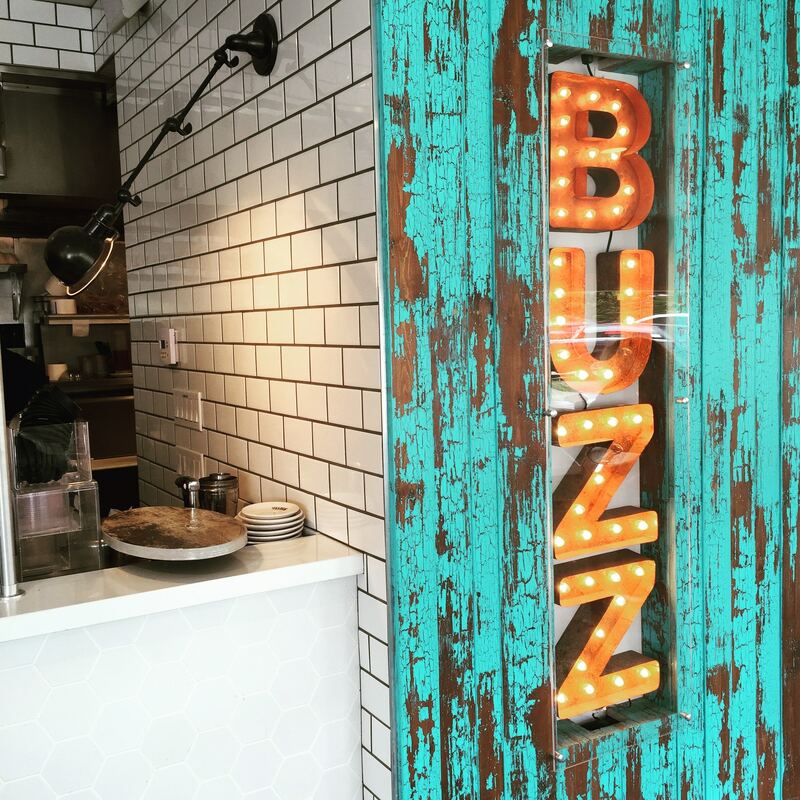 Don’t let your business & your brand become another buzzword! You’re not just culivating and nurturing the latest trend. You’re unique, with so many special gifts to offer — and your brand should reflect that!